On the Mic with Tim Drake: 'They Came Together' in theaters now! 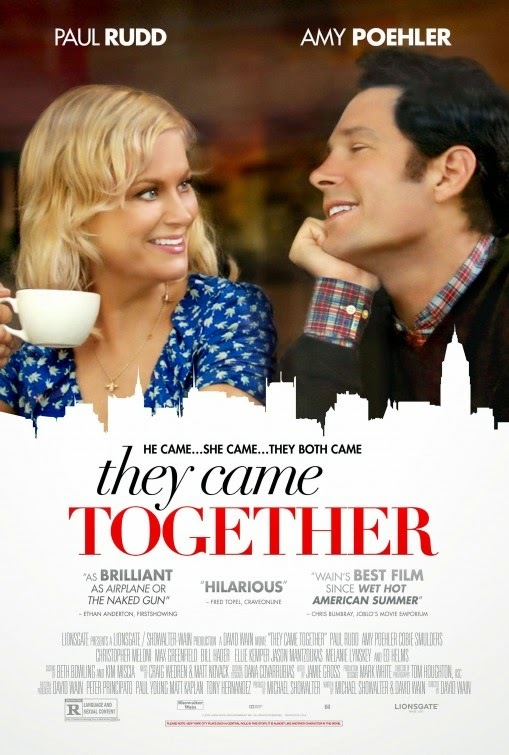 'They Came Together' is the new film from the creators of the hit film "We Hot American Summer', David Wain and Michael Showalter! 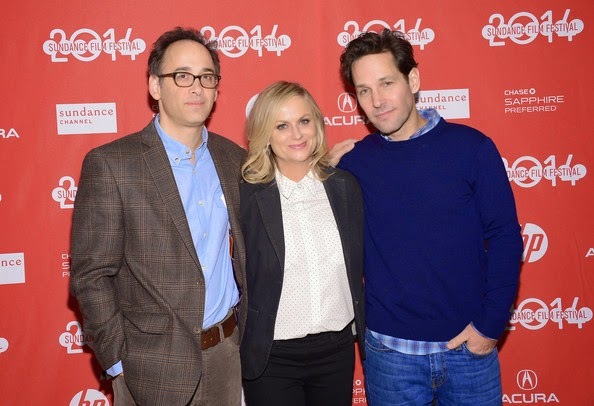 I had the chance to see 'They Came Together' at this years Sundance Film Festival. This film is absolutely hilarious. Check out the trailer! The films strong comedic talent helps make this movie enjoyable for everybody. Starring Paul Rudd, Amy Poehler, Bill Hader, Ellie Kemper, Cobie Smulders, Michael Ian Black, and so many more!